Home » 20% off Buff'd Annual Summer Sale! 20% off Buff'd Annual Summer Sale! 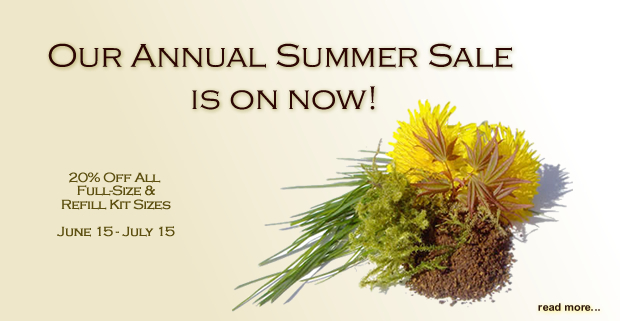 Our Annual Summer Sale starts Friday, June 29, 2018. For the entire month of July enjoy 20% off your favourite Buff'd minerals. Please be sure to stock up on your favorite Buff'd mineral products as once the sale is over our next sale is not until December 2018! Sale ends midnight Tuesday, July 31, 2018.